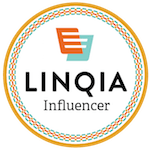 Mother’s Day Swag Bag Event Giveaway! Who’s ready for the great Mother’s Day Swag Bag Event Giveaway! 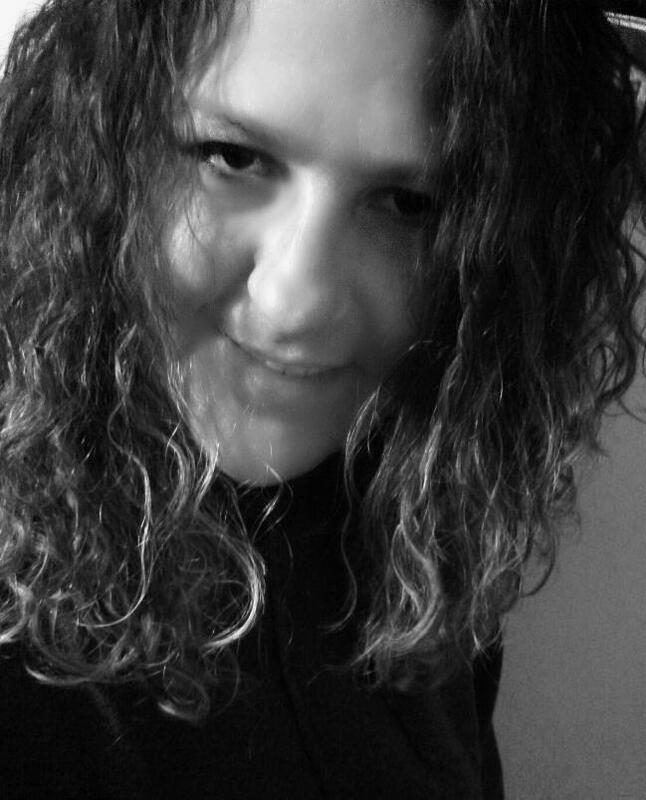 Let start the fun! SnapSac is a division of 1 Bag at a Time, Inc. They are suppliers for reusable bags to libraries, governments, grocery stores, schools, businesses and community groups. They are committed to social, environmental, and economic responsibility. They strive to live our values every day, and bring you a tote bag that is fashionable and what people want in a tote bag. SnapSac products line are PetiteTote, SuperTote,MegaTote,GroceryTote, LunchTote and CoolTote. You can choose from SnapSac Complete Bundle, Pop Colors, SnapSac Complete Bundle, Neutral Colors, SnapSac Tote Bundle Pop or buy them individually. 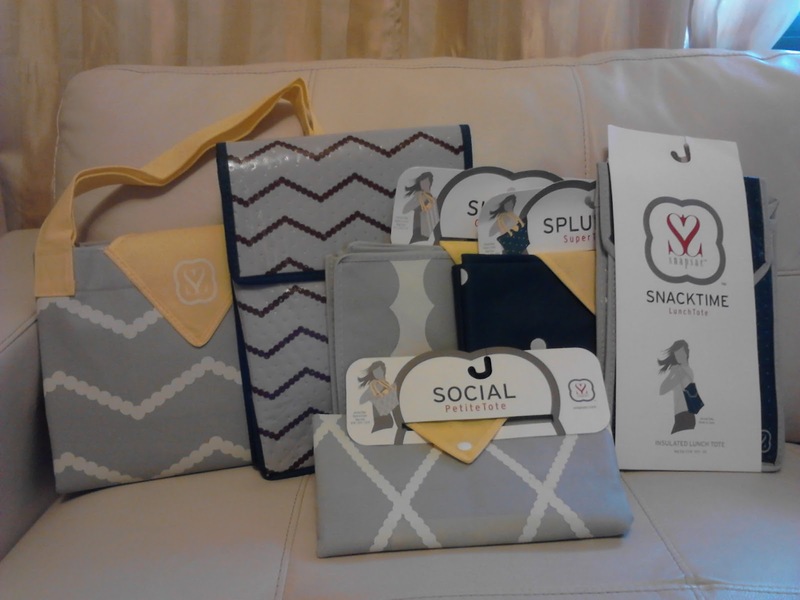 Review: Francisca from Jyla’s Three Of Us Giveawaywas given the opportunity to try SnapSac products. SnapSac is very popular with Mega swag bags at Hollywood requests, magazines are asking for it, bloggers and moms. SnapSac sent me their Complete Bundle, Pop Colors. The SnapSac Complete Bundle, Pop Colors is a nice Mother’s Day Gift. You can reuses the SnapSac Bags for many things. It great to use for the beach, doctor visit, work, trips, carry clothes for kids, grocery shopping, school and so much more. I love the colors they come in. It’s a cheerful color to brighten anyone’s day. The SnapSac comes in different sizes to choose from. It’s great to have bags that can give me, so much options when and where to use it. The SnapSac bags are durable and stylish. It’s a Mother’s Day must have. We recently found out that we’re expecting our third child. I’ll be using the Mega Tote bag to the hospital. It’s really big to fit just about anything I need. 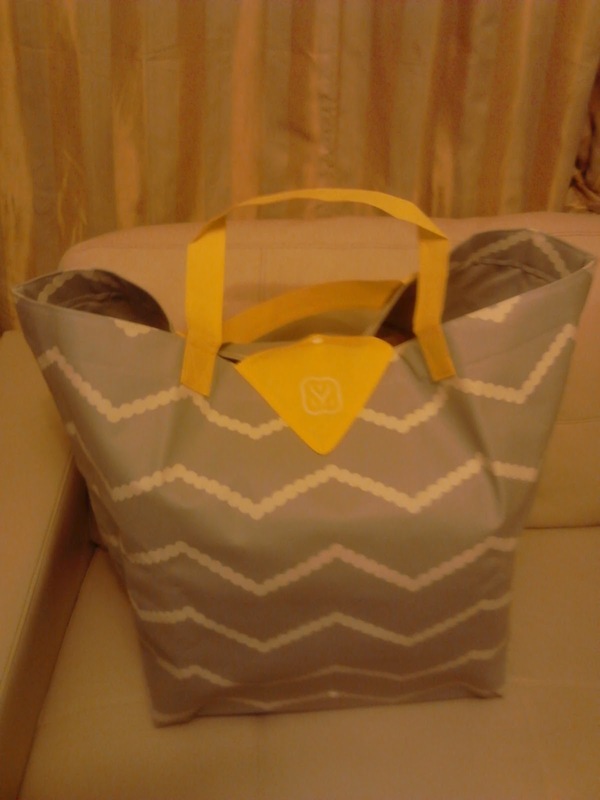 The Mega Tote comes in the color: cool gray fabric with off white ink and yellow handles Size: 28”w x 19” h x 12” g. I will use the Mega Tote to put the baby clothes, wipes, baby blanket, towel, clothes for me, slippers, hair brush, toothbrush, sneakers and camera more items. 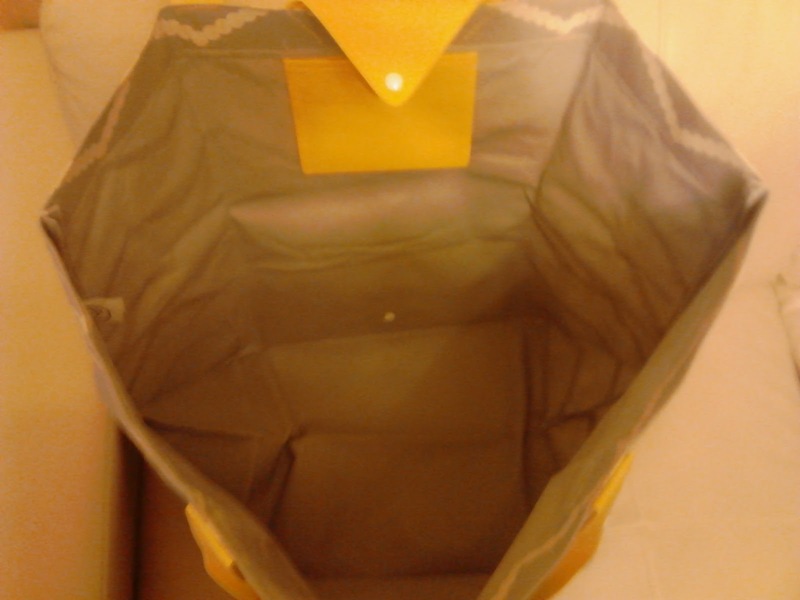 Other great features is the SnapSac bags can fold back into place. When it’s folded it looks like an envelope shape. You can take the bags with you for extra storage. SnapSac are eco-friendly and better for the environment and machine washable. The SnapSac Complete Bundle, Pop Colors includes: 1 GroceryTote, 1 PetiteTote,1 SuperTote, 1 MegaTote, 1 LunchTote and 1 CoolTote. I like that, SnapSac bags are not expensive. Why should you pay more on bags that can’t fit your every need. SnapSac comes in different sizes for all your needs. Disclaimer: I was not compensated for this review. I received SnapSac products in exchange for an honest review. Thank you SnapSac for providing your products for his review and giveaway.